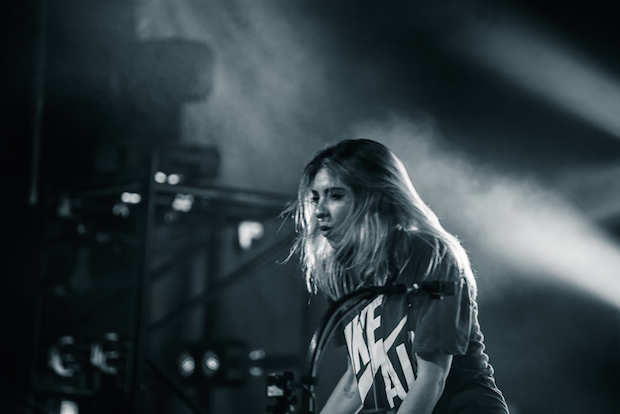 Last Saturday we got the chance to experience power house woman, Alison Wonderland live at Thebarton Theatre. This amazing EDM DJ has been breaking boundaries in the electronic music genre for quite some time now, and after her release of her album ‘Awake’ she is still showing audiences why she is one of the top female DJ’s in the world. Alison’s album titled tour, ‘Awake’ started in early November and she made her way down to Adelaide to perform an out of this world show, with supporting acts Hi Life and Manu Crooks. Hi Life started the night off with an upbeat club vibe to get the crowd going, and they had certainly warmed up the audience up by the time Manu Crooks hit the stage. Manu has a very interesting style of rap that is accompanied by heavy house beats, which is absolutely incredible to see live. He recently performed at Spilt Milk (which we attended), and his set at Thebarton was just as lively and electric as it was at the festival in Canberra. 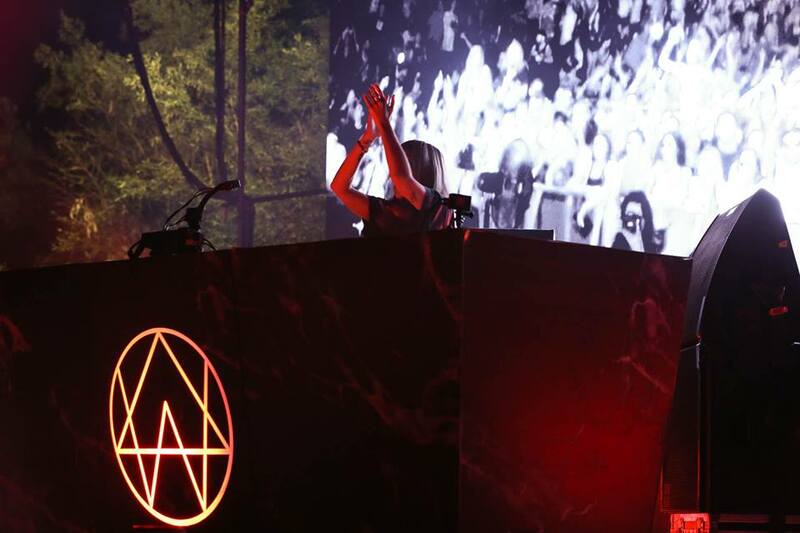 It was an anticipated wait for Alison Wonderland to arrive on stage, with the set up being a huge pyramid desk with LED lights surrounding it and multiple lights pointing to the stage and coming from the stage. Fans were immersed in the wonderland that had been created, and once the queen herself emerged from smoke covering the stage, it was a ride that no one wanted to get off from. Alison’s bass heavy beats filled the room and engulfed the audience in a trance, her track ‘I Want U’ could have been heard from blocks away with the energy fans were putting in repeating every word. Wonderland also dished out a tasty amount of remixes, such as ‘Better Now’ by Post Malone, ‘I Can’t Stop’ by Flux Pavilion, ‘Right Here, Right Now’ by Fatboy Slim, ‘Like a Light’ By Travis Scott ft. Drake, and a very obvious crowd favourite ‘Killing In The Name’ by Rage Against The Machine, and honestly our personal favourite remix of the night. With bodies moving all over the place, people climbing on shoulders and most circles being made every two minutes, it was definitely an atmosphere you had to be in to understand the full excitement and mind-blowing energy that was being passed from Alison and the fans. Once her track ‘Church’ started booming, everyone in the crowd went crazy with excitement and you could see from the look on Alison’s face that this was a moment that many people, including her, would be remember for a long time. With the ground covered in booze and feet sticking to the floor, it didn’t stop people from dancing like no one was watching, this show without a doubt had to be one of the best concerts of 2018. Power to females taking the music industry by storm!